Hundreds attend every year, sharing seeds and knowledge with other backyard gardeners, plant lovers, beekeepers, farmers and more. 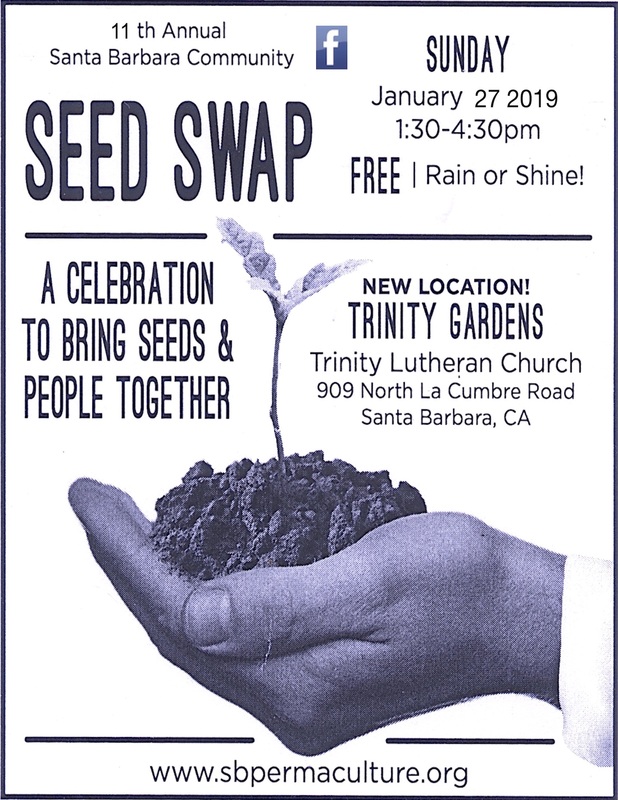 Come be a part of this seed saving movement, making sure that locally adapted seeds & plants are passed on to future generations. Special speakers, children activities, food & live music! Local groups will have plant and seed related exhibits. Speaker topics this year include: Seed Saving 101, the Maya Forest Garden, Bee City USA, Compost Tea, Keep Your Carbon Footprint in the Garden with Biochar, Sacred Seeds of the Peruvian Andes, Building Beneficial Insect Habitat, and more. Seed saving is a fun and easy way to connect to the circle of life.